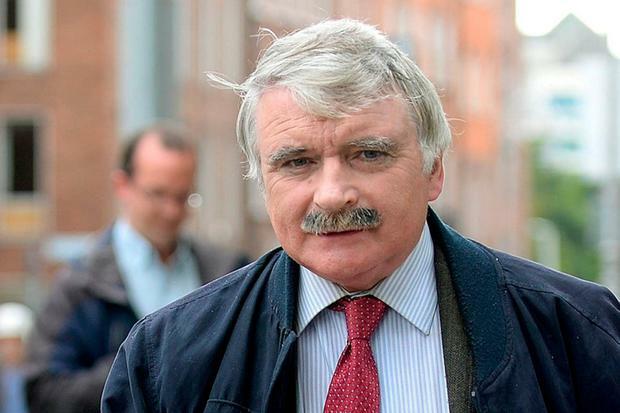 Fianna Fáil TD Willie O'Dea has received an apology from RTÉ over comments made on a radio programme in 2017. The former minister consulted his lawyers after an episode of 'Saturday with Claire Byrne' which featured Sinn Féin MEP Matt Carthy. It is understood Mr Carthy made an allegation suggesting the Limerick TD had committed perjury. Talks between Mr O'Dea and the national broadcaster over the issue have now resulted in RTÉ airing a public apology to the TD. The programme in question is now presented by Cormac Ó hEadhra, but an apology was read out during an advertisement break last week. It said: "On this programme on October 21, 2017, a guest stated that the Fianna Fáil TD for Limerick City, Willie O'Dea, had been found to have perjured himself. "RTÉ accepts that this statement was false and was an unfair attack on his reputation. "RTÉ accepts that at no stage was Willie O'Dea ever found to have perjured himself and apologises to him for the distress that this publication caused," the statement concluded. The dispute is now understood to be resolved. The MEP's comment alluded to a high-profile incident in 2010 that ultimately resulted in Mr O'Dea resigning as defence minister. He had wrongly connected Maurice Quinlivan, who is now a Sinn Féin TD, to a brothel. In an interview with a 'Limerick Leader' journalist in March 2009, Mr O'Dea said: "I suppose I am going a bit too far when I say this but I'd like to ask Mr Quinlivan, is the brothel still closed?" A few weeks later he submitted an affidavit denying having ever made such a claim. However, in December 2009 he agreed to pay damages to Mr Quinlivan and withdraw his denial of the original story. As the controversy raged he was forced to give up his position in Cabinet. However, in July 2010 the Director of Public Prosecutions ruled that he had no case to answer following an investigation into allegations he had perjured himself.